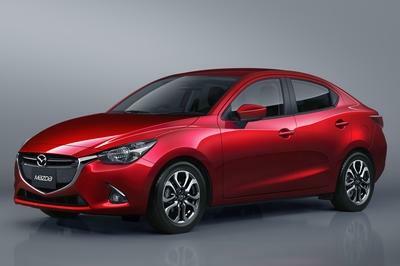 The current 2014 Mazda2 will soon leave us as the fourth generation is ushered in to take its place. But before it goes, UK customers will have a chance to snag a special iteration of the third-gen vehicle, dubbed either the Black Edition or the White Edition, depending on preference of hue. At seven years old, this five-door supermini might be a bit long in the tooth, but that hasn’t stopped the Japanese automaker from gussying it up one last time before putting it away. The Mazda2 is a car that touts a bit of a double identity, with comfortable commuter and corner slicing, front-wheel-drive performer both making an appearance on its resume, all at an affordable price. It may not be the most exciting vehicle to fly the Mazda badge, but for under $20,000, it gets the job done. We’ve seen this vehicle around in one form or another since 1996, and its tall design was created to maximize space despite somewhat pint-sized exterior dimensions. Between 2007 and 2014, the Mazda2 was available as a three-door hatch, a four-door sedan, or a five-door hatch. Now, Mazda hopes to grab at least a few more five-door lovers with these two new limited production versions. As the new generation nips at its heels, it might be difficult to rationalize the purchase of the Black and White Edition. However, Mazda is betting on a dash of interior upgrades and unique exterior styling cues to draw in buyers. Click past the jump to read more about the Mazda Black And White Edition. As should be expected, the Black and White Edition of this Mazda comes in either Jet Black Mica or Crystal White Pearlescent paint, respectively. Modifications to the exterior include new aero enhancements, like a black rear spoiler, diffuser-style rear bumper trim, heated and power-operated folding side mirrors, dark rear privacy glass, grey 15-inch alloy wheels, unique badging, and color-coded racing stripes that stretch over the bonnet and across the roof. I think it looks good. 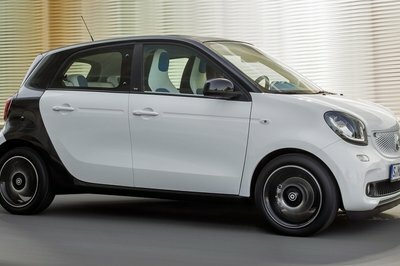 In the UK, which is a land littered with quick little hatchbacks, it can be hard to stand out from the crowd, and this car accomplishes that feat with a factory style that’s bold, but not overly done, confidently taking the side of tastefulness while waking the line between pumped-up sporting intent and garish add-ons. The outside of the Black and White Edition Mazda2 looks good, but we’re most excited by all the stuff you get in the cabin. While the base model comes with an interior that outclasses many cars in its segment, the Black and White Edition adds to it with new trim, color schemes, and loads of tech. Mazda starts with body-colored accents for the bits surrounding the air vents and in the door, while black cloth punctuated by red piping is used for the upholstery. There’s also glossy grey paneling for the audio system surround and steering wheel inserts. Manual air conditioning comes standard, as does a dual-speaker audio system hooked up to a head unit with a CD player and USB/auxiliary device connectivity. Topping it off is a hands-free Bluetooth system. For a car priced like the Mazda2, that’s quite a nice collection of goodies. Unfortunately, Mazda left the motor for this special edition completely untouched. Motive power is derived from a 1.3-liter, 73 horsepower petrol engine, which connects to the front wheels via a five-speed manual gearbox. That’s not exactly neck-snapping performance, but the Mazda2 is more about corner balance than straight-line muscle when it comes to speed jollies. 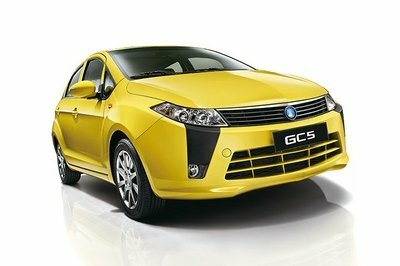 The engine should also get decent fuel economy, even with the new aero. The suspension is a good balance between handling and comfort, while the chassis keeps things in check despite the car’s taller proportions. Mazda threw in a few electronic safety nannies as well, with Dynamic Stability Control and a Traction Control System both coming standard. 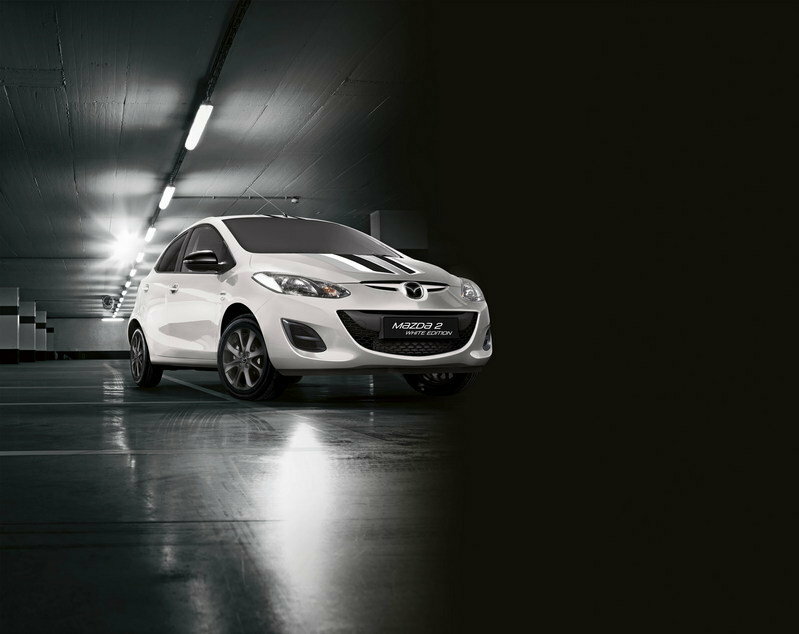 The Mazda2 Black and White Edition are currently available for £12,145, or $18,321 US by current exchange rates (1/7/15). That makes it one of the more expensive Mazda2 variants out there, and if the fourth generation is similarly priced, which we expect it will be, the Black and White Edition makes for a slightly tricky sell. Still, it’s a price that’s justifiable considering the on-board equipment you get. 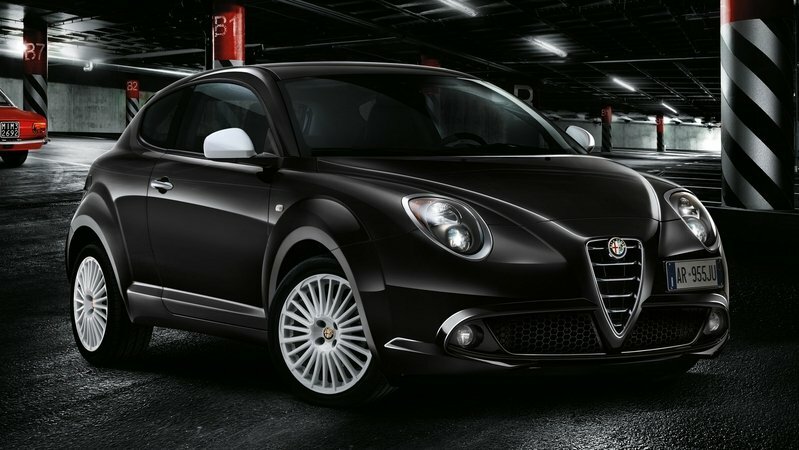 With a nod to the Giulia GT 1300 Junior from the 60s, the MiTo Junior mixes unbeatable Italian style with a good deal of interior perks to offer a very enticing three-door hatchback package. For a little over $25,000, buyers will get a sporty rear bumper, chrome-plated exhaust, Satin Chrome door handles, 17-inch alloy wheels, and a nifty little white racing stripe on the hatch. The inside is adorned with black sports seats with white stitching, a new sports dashboard, dual-zone automatic climate control, tinted windows, cruise control, five-inch touchscreen display, and an eight-speaker audio system. The 1.4-liter, inline-four engine nearly doubles the Mazda’s output, or you could opt for a smaller 0.9-liter Turbo TwinAir unit that produces 105 horsepower and 107 pound-feet of torque. It’s definitely a step above the budget Mazda, but it might be worth the money, if you’re willing to sacrifice space, economy, and cash for a double dose of power, interior tech, and style. Limited to only 3,000 units, the RE:FLEX is Hyundai’s take on “fancifying” its sporty Volster three-door hatchback. 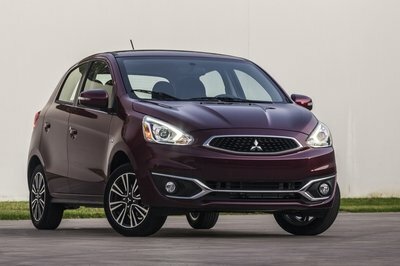 For under $25,000, the Korean automaker is offering the same 138-horsepower, 1.6-liter, four-cylinder engine found on the base model. However, mated to this we find a dual-clutch, six-speed auto gearbox. On the exterior, you’ll get LED taillights, LED accents, 18-inch wheels, chrome door handle and hood accents, fog lights, and all the requisite “RE:FLEX Edition” badging. Paint colors come in five different flavors, including Ice Pearl, Century White, Vitamin C, Ultra Black, and Boston Red. Inside, you’ll get a solid 450 watts from an eight-speaker audio system, plus a leather-wrapped steering wheel and shift knob, alloy pedals, and special edition branded floor mats. It’s a package that looks good, but for the money, we think the Mazda is better. 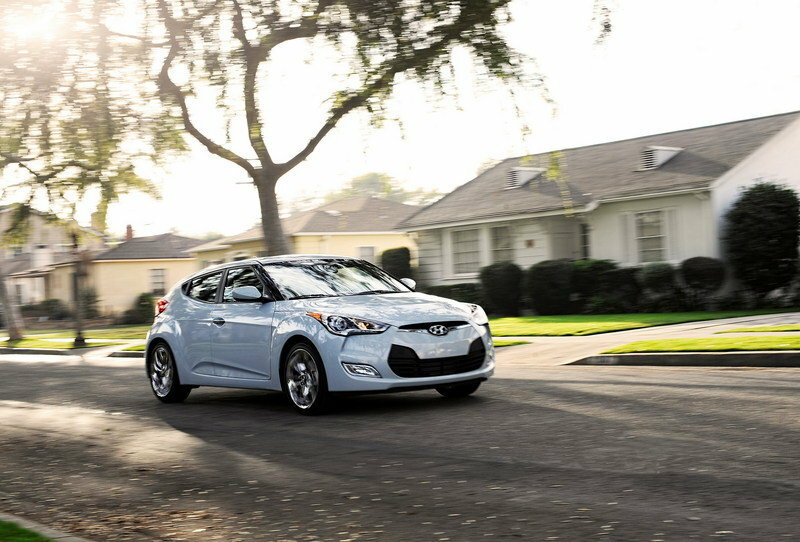 The Veloster may be more powerful and nicer to look at, plus it features a much better stereo, but it’s hard to swallow that price tag. We were left wanting more power, but we understand why Mazda declined to up the output. More ponies would bump up the price as well, and although a high-performance version would be most welcome, the majority of folks out there would probably just wait for the less powerful (and consequently cheaper) fourth gen. The Black and White edition builds on a solid platform with nice additions, and while it’s not overwhelmingly better, it’s still a solid performer for the money. If you’re looking for some nice standard features in a unique Japanese five-door that you can walk into a dealership and purchase right this instant, then the Black and White Edition Mazda2 might be the one for you. 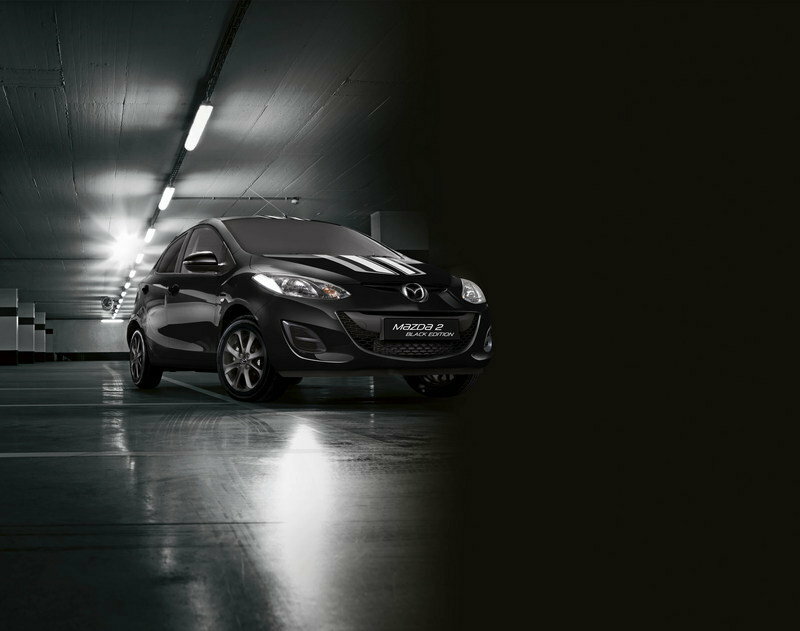 Seeing in the New Year in style, two new special edition 5-door Mazda2 models, the Black Edition and White Edition, go on sale on January 1st 2015 priced at £12,145 on-the-road. The appeal of the current Mazda2 model range has been further enhanced through an improved finance offer. All models are now available with Zero deposit, 0% APR* Representative on Mazda Personal Contract Purchase (PCP) and a Deposit Contribution which has been increased from £500 to £750, over a maximum term of 42 months. 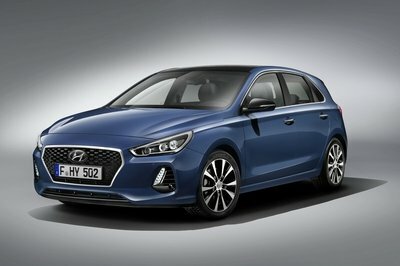 The line-up is also available with 0% APR* Conditional Sale with a minimum deposit of 30%, with a maximum term of three years, or 5.9% APR* Conditional Sale with no minimum deposit and a maximum term of five years. Both financial offers are available until March 31st 2015.